RealTime Gaming is one of the world leaders in the field of gaming software for online casinos. The company, which is considered to be one of the world’s top 5, has gained an impeccable reputation due to its top-notch products, innovative approach and deep understanding of what online gamers are going to like. As one of the pioneers in online gaming software, the company has invested a lot of money and effort into the development of the best solutions, as well as an attractive interface and many useful features that offer the best possible online gambling experiences worldwide! RealTime Gaming software works with many OS, allowing instant playing straight from your browser. Online casinos thoroughly enjoy this feature, offering their customers an instant play option. The usage of Flas is also involved in this process. Nothing is lost in terms of instant play: speed, playability and connectivity, graphics quality and whatever else is still in place. The competitors of RTG, big companies like Playtech and Microgaming, have a much weaker distribution of their software in the US gambling market, as they do not license their games to American casinos. However, since online gambling is not forbidden in the US, RealTime Gaming products are accessible to US players from numerous offshore online casinos which do accept such players. There are many dedicated RTG players in the UK, Australia, Canada, and many other countries. Another aspect of game availability is the multitude of devices the game can be played from. With their fully responsive coding system compatible with practically any device, they detect the size of the screen and OS and load a suitable version of a game to play online. The list of mobile versions of the game portfolio is constantly growing. RTG’s software is indeed very flexible. The games can be tailored and adjusted according to the individual needs, policies, and practices of every licensee. The gamers can also enjoy the option to fine-tune and customize the game interface once it is downloaded. In fact, one could play his favorite game the way he wants it to appear. RTG casino software offers practically every possible bonus and promotion you can imagine for online gamers. The licensees love to fully utilize promo codes, vouchers, free spins, welcome and deposit bonuses, game-specific bonuses and everything they can possibly bring to the table, in order to attract new gamers. 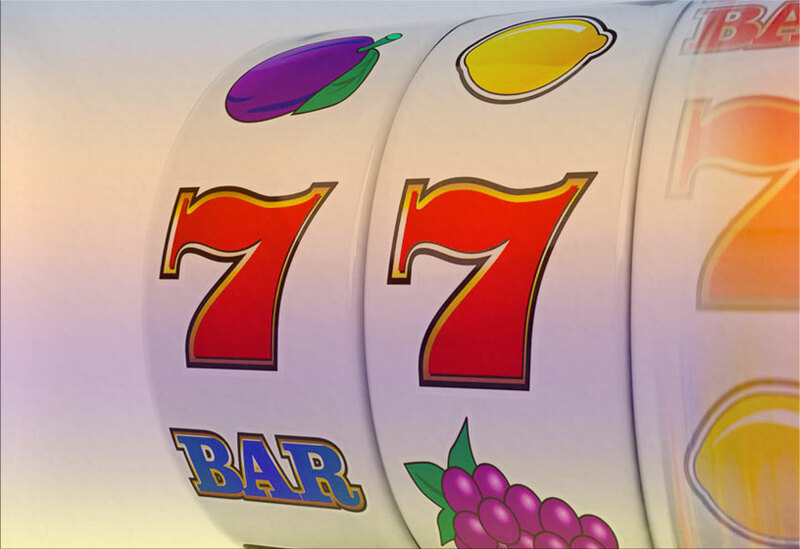 Nowadays, the progressive jackpot option is a standard feature in gaming software, which many different suppliers do offer. But the priority is given to RealTime Gaming: the company was the first one to offer them, and their progressive jackpots are among the best. And last but not least, the biggest, some of them total more than $40 million, while the average offer of the other casinos is about $1 million. This does not mean that RTG software-powered jackpots are always big. The casinos operating this software are flexible in grouping jackpots and adjusting the algorithms, in order to make the jackpots really huge if the management thinks it would attract more gamers. And here is one of the points where the cons begin. RealTime Gaming doesn’t run a bank or two. Rather, they are software suppliers. However, they do provide full solutions for payments; but the casinos do apparently tend to create their own banking menus and payment interfaces anyway. As a result, whenever a player switches from one RTG-licensed casino to another, they would see that banking-related interface is not the same. While it is not very convenient for the end users, it is hardly RTG’s fault, all the same! Here is just another example of our shortcomings being the flip side of our merits. 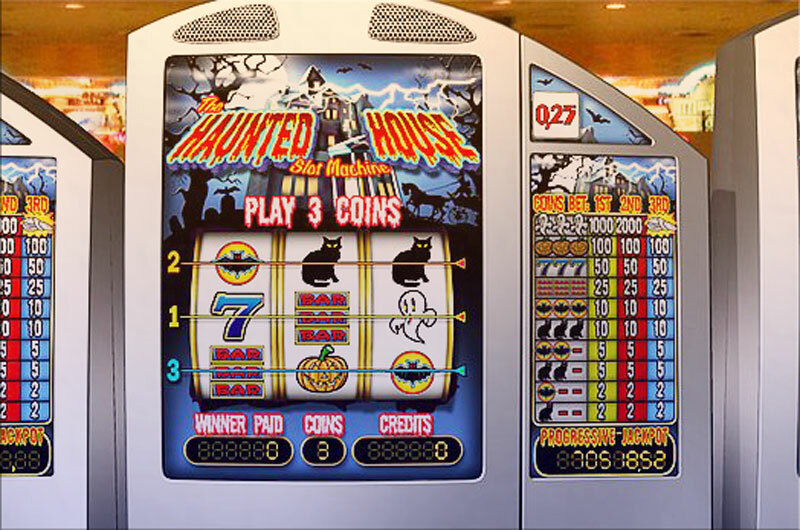 The huge flexibility that this company offers to its licensees leads to various different house edges, as the casinos are allowed to choose and to establish their own payout rates; and this means that the gamers can play the same game at a different casino with a different payout percentage. For some gamers, this is perfectly normal, because they might enjoy checking many different casinos, in order to find the most attractive payout terms; but others are likely to feel irritated whenever they are offered different payouts for the same very games played on different sites. The casinos are supposed to provide payout tables with the respective rates, so it is advisable to check the numbers before you decide to play a game you know at a casino you have never played before. You may want to contact customer service if you can not find the data, but it is better to think twice before you make your deposit! It is a shortcoming of a gaming software supplier if you hear there was a rogue casino offering these games from their platforms. Despite many efforts to control and regulate online gaming, rogue online casinos are always going to come and go. Game developers and suppliers are supposedly partly responsible for this. Some gamers would think it is a shame that the company sells a product without paying due attention to who they are selling it too. Anyway, you should be prepared to find out that sometimes an attractive and well playable RTG game you like might get into the wrong hands. Accidents happen! Just try to avoid rogue casinos – the recommendations on how to do that are widely available across the web. While there are plenty of pros and cons mentioned above, there are also cases where the benefits and the drawbacks balance each other out. Any possible disadvantages of using RTG software have no relation to the games, their design and interface, and the exciting gaming experience this software provides. The strength and attractiveness of this company’s products, that millions of online gamers already appreciate, is going to be the driving force of any further development.